Sixpence For Your Shoe: Brides.com Feature! 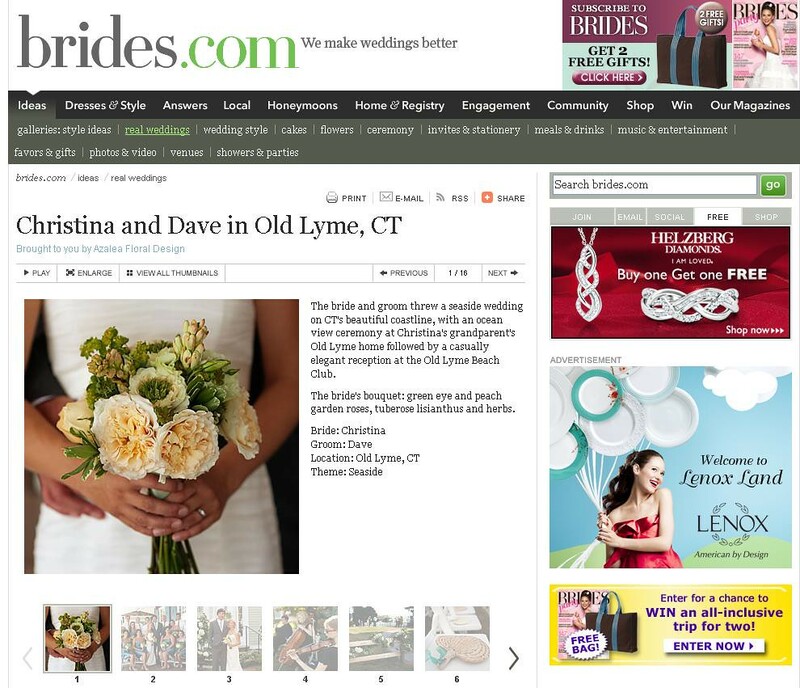 We are so excited to have our clients Christina and Dave's seaside wedding featured on Brides.com! Gorgeous images by Bruce Plotkin and beautiful floral design by Azalea! Check back on our blog soon as we share Christina and Dave's entire wedding story!